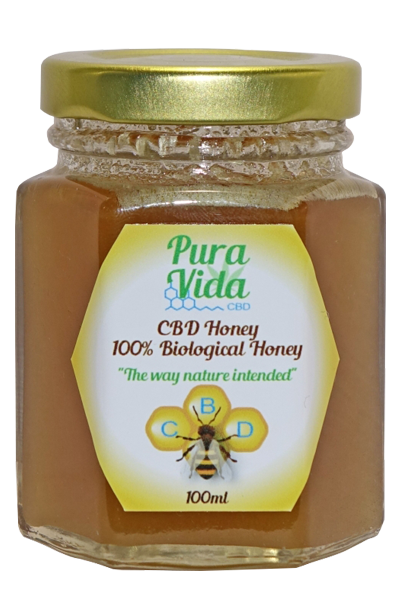 Herbs have been integral to traditional and non-traditional forms of medicine dating back as far as 5000 years, herbs work slowly but with minimal toxic side effects. Tea which is made from the leaves and flowers of certain plants is the second most popular beverage in the world after water. 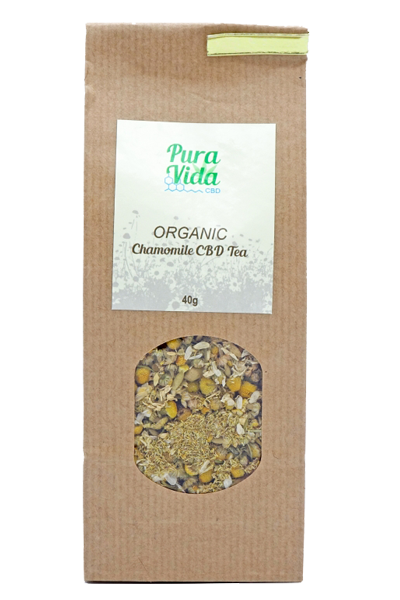 Tea is rich in polyphenols which are capable of of reducing the risk of many human illnesses. 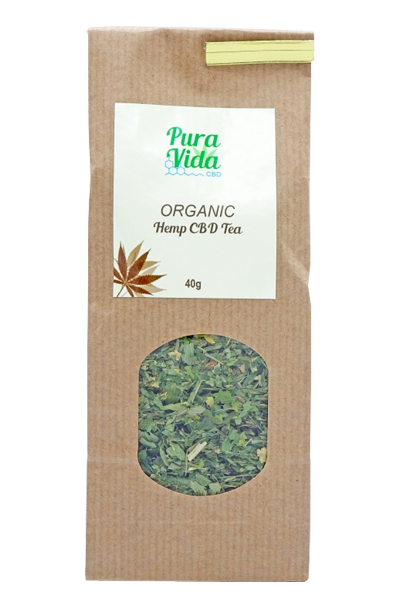 Why did we infuse our teas with CBD? 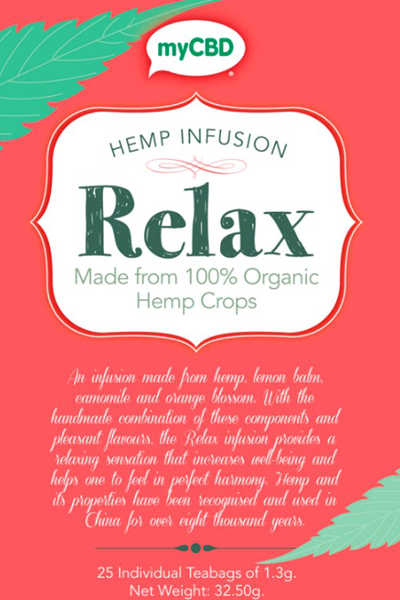 Some people may not enjoy the taste of the Hemp extract in the form of drops, so drinking infused CBD tea is another way of taking/consuming the cannabinoid rich extract and boosting your endocannabinoid system. This method has been used by the Chinese and Indians for centuries.